Baking bread can really bring a smile to your face, as can talking to others and connecting with members of the community. Bread Shed allows you to do all this for free. 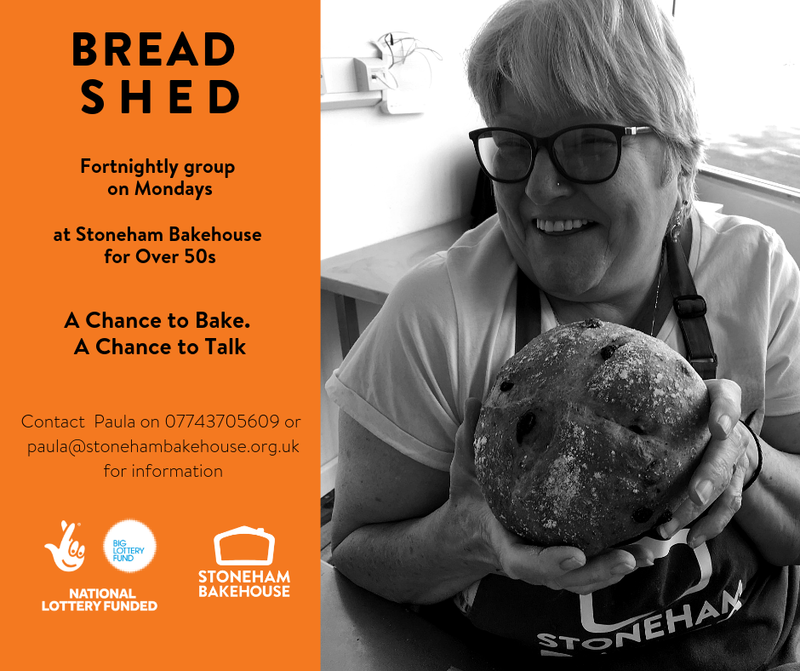 We’re excited to have a new Bread Shed group for the over 50s starting at the Bakehouse this coming Monday. Funded by a grant from the Big Lottery Fund, its an informal chance to bake, chat and make connections.